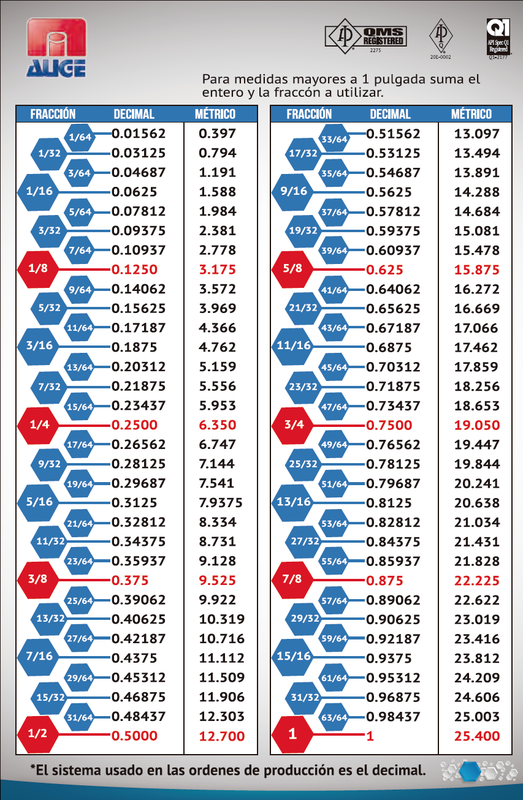 Here you will be able to download tables and spec sheets for references. 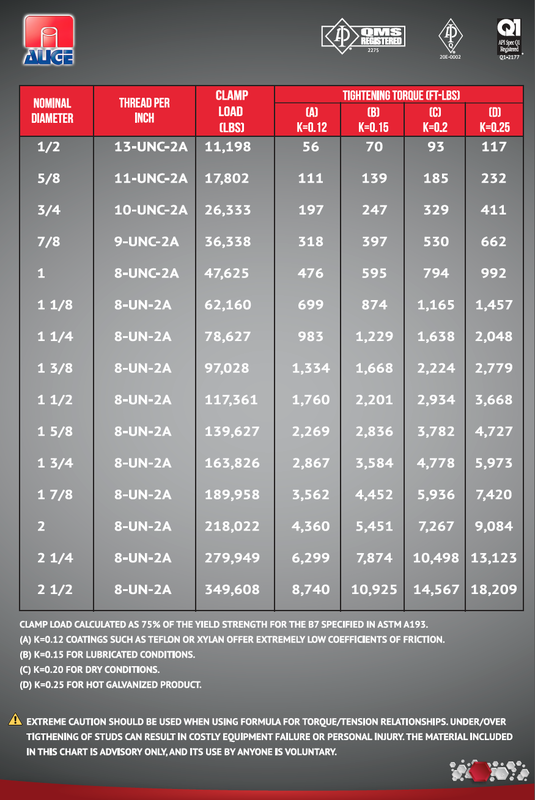 Conversion table of fractions, decimal numbers and millimeters. This torque table works only reference of some coatings. 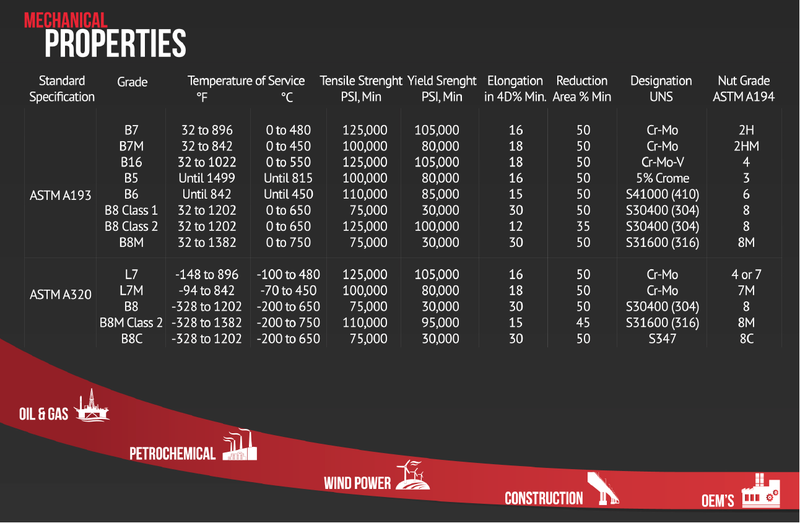 Here you can consult the properties of different steel grades.